We buy secondhand books published by The Folio Society, Easton Press and Franklin Library. If you have items that you wish to sell, please email us with details of the items for sale and your location. Please record all faults to avoid misunderstandings. Check our book descriptions page for guidance. Please also say where you are located so we can see if it is possible to collect the books (if there are a lot of them) or if they will need to be posted. You can book a collection of a large parcel (up to 25 kg - around 25 books or more) by DHL from Parcel2Go for less than �10. We buy both single items and large collections. Although we prefer to deal by post where practical, if you have a lot of items for sale, we may be able to come and look at them. You can phone us too on (07526) 831682. Email is better if possible as it is easier to avoid mistakes and we are likely to be able to make a more considered offer. We will respond to all requests with either an offer, or a polite refusal if we are not interested. We are the largest seller of secondhand books by the Folio Society in the UK. 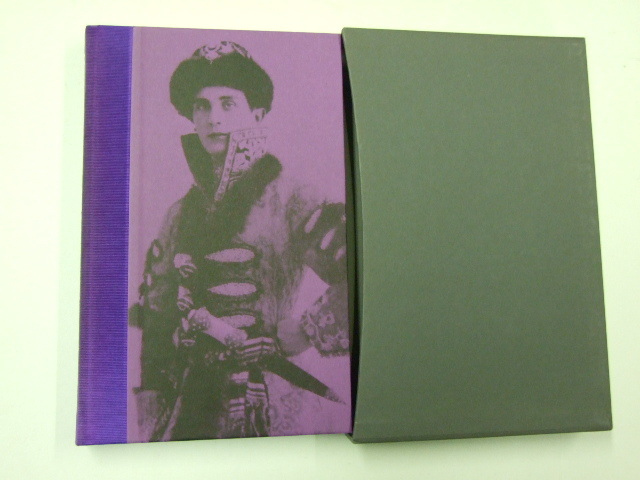 We buy most titles and we are interested in all Folio Society Limited Editions including the following. Follow the blue links for more information. Please note though that this is just a sample, and we buy most Folio Society books in nice condition at the right price. We buy all Easton Press and Franklin Library titles.